Caz Makepeace of y Travel Blog is sharing her favorite spots to visit with her family. Along with her husband Craig, and her two daughters, Kalyra and Savannah, Caz is making the world her home. The Makepeace family is on a 3 year tour of the United States-and they are fully immersing themselves in every adventure they go on while they’re here. The Australian family arrived last summer and have been traveling along the eastern seaboard enjoying destinations such as the Carolinas, Georgia and Florida. Here are some of their favorite spots from the East Coast to the West Coast that are perfect for family travel. The beauty and wander of these destinations will make you want to pack your bags for a journey that expands beyond summer. 1. 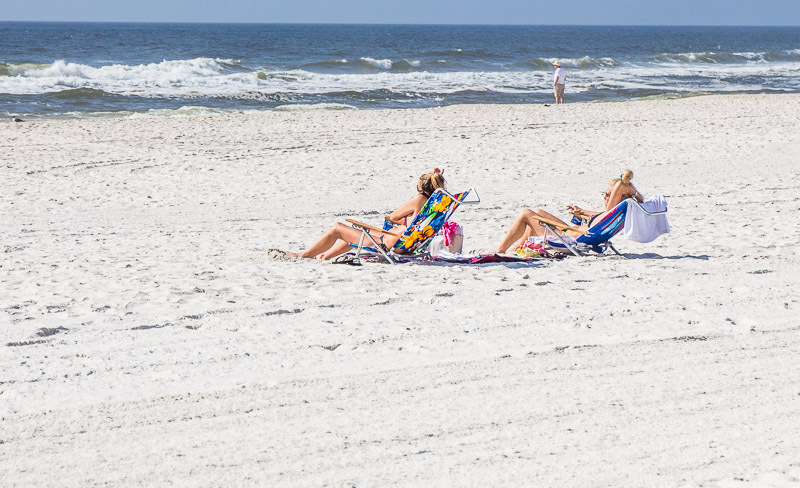 Gulf Shores, Alabama – powdery white sound, clear water and nesting turtles makes this a beach lovers pristine paradise. Plus, it’s not just gorgeous beaches, you’ve got the back country trails in the State Park, adventure activities, the intracoastal waterway, a few theme parks and delicious southern food. 2. 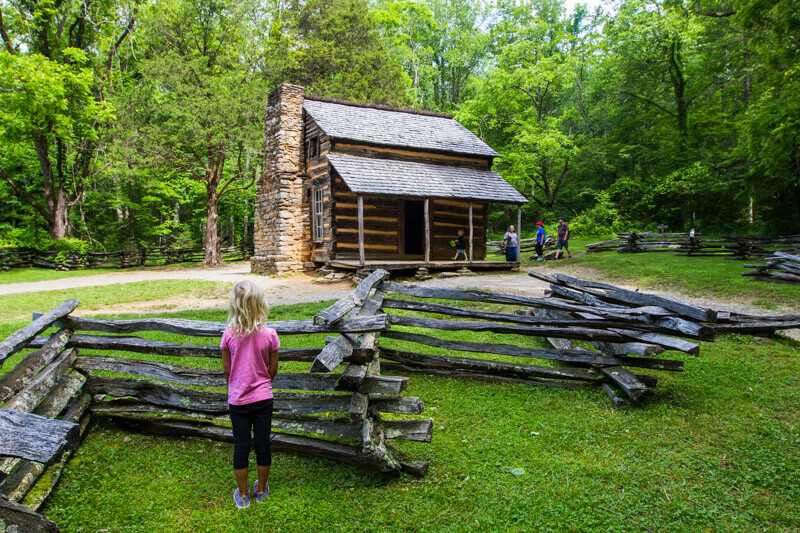 Smoky Mountain National Park, Tennessee– go deep into the cool, green forest and mountains of the Smokies. You’ve got hiking trails, epic views, horseback riding, bike riding and tubing down the rivers. It’s perfect for a relaxing summer camping adventure. 3. Wrightsville Beach, North Carolina – Wrightsville Beach and nearby Wilmington has the old charm of southern cities like Savannah and Charleston, but mixed with a more modern surfing town vibe. The intracoastal waterway offers even more by way of supping and kayaking in calmer and more pristine waters. Rent a beach house and just relax. 4. 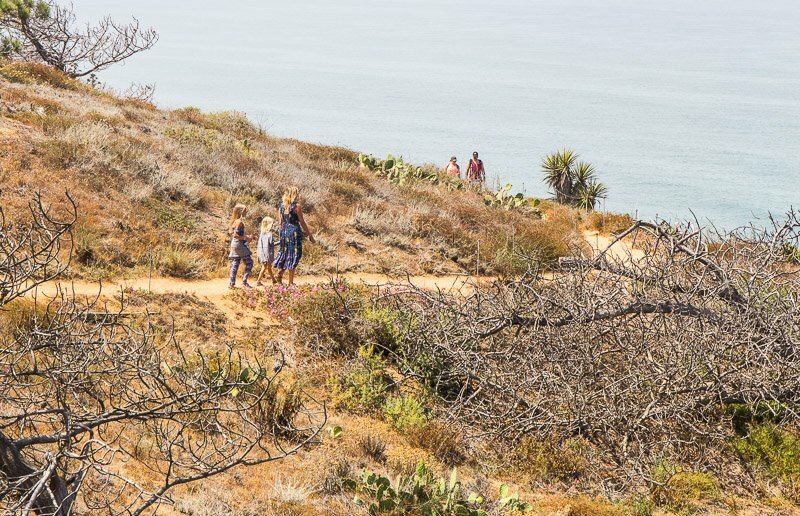 San Diego, California – Escape the humidity for a warm and breezy break in one of San Diego’s 70 miles of magnificent coastline. Mouthwatering Mexican cuisine and endless choices for surfing, beach volleyball, leisurely strolls, and sunset gazing. 5. Traverse City, Michigan – Traverse City, on Michigan’s lower peninsula, is a rising destination making its mark for quality wines, farm-to-table restaurants, and its own Michael Moore-founded film festival. Its charming downtown is filled with restaurants and shops selling resort wear and antiques.